innovation, beauty, and luxury meet. 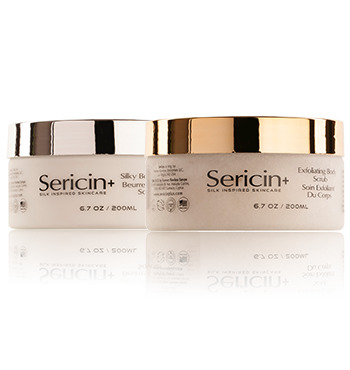 At Sericin+ our goal is to best guide you on how to optimally and most effectively use our Silk inspired skincare. The objective of this page is to guide you in concerns like best beauty routines, how to apply Sericin+ products, how often to apply Sericin+ products, best Sericin+ product combinations, and so forth. If you still have unanswered questions regarding how to use Sericin+ skincare products or need further guidance please don’t hesitate to contact us directly via phone or email. 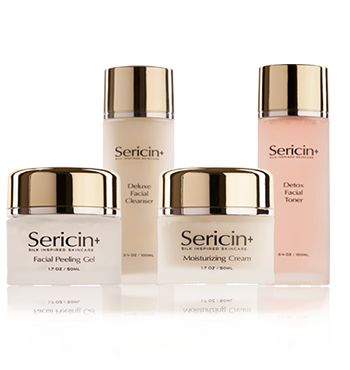 We welcome you to the Sericin+ experience! Our Facial Care Collection is designed to keep your facial skin clean, balanced, hydrated, and revitalized. This is our complete collection for all skin types. 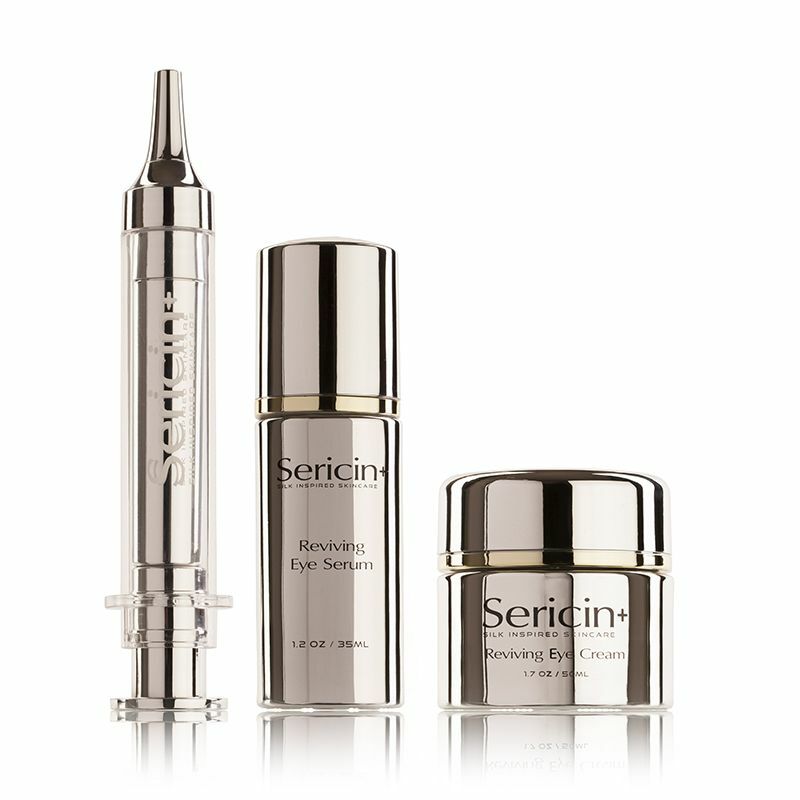 Sericin+ Lifting & Stretching Collection, enriched with Silk Protein Sericin – known for its hydrating, moisturizing, and age-defying and beautifying properties – includes our Lifting & Stretching Mask, Serum, and Instant Facelift Cream in an exclusive syringe applicator. This Collection is a non-invasive, needle-free, spa quality lifting & stretching treatment done at the comfort of your own home to stimulate cell renewal, improve skin flexibility and complexion, and provide an instant, noticeable lifting effect, thereby minimizing visible signs of premature aging such as fine lines and wrinkles. Our Daily Facial Care Collection is designed for everyday use. 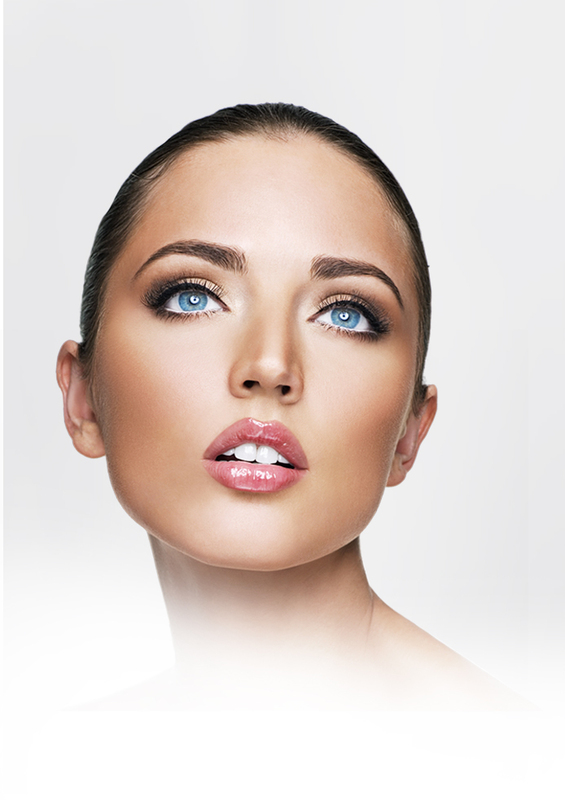 It is the most essential beauty routine to keep your facial skin clean, balanced, hydrated, and revitalized. Our Daily Facial Care Collection includes our Sericin+ Facial Peeling Gel, Moisturizing Cream, Deluxe Facial Cleanser, and Detox Facial Toner. This is our complete and basic facial regimen for everyday use and for all skin types. Note: although in this category, we recommend to use our Peeling Gel 1-2 a week as opposed to every day for better results. 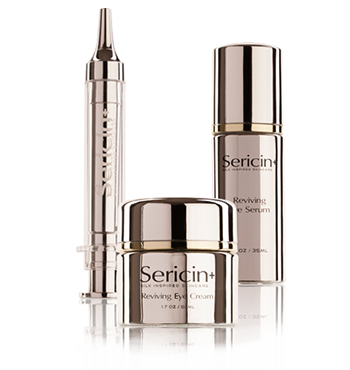 Sericin+ Ageless Anti-Aging Collection is designed to battle the visible signs of premature aging such as fine lines and, expression lines, marks, age-spots, and wrinkles. 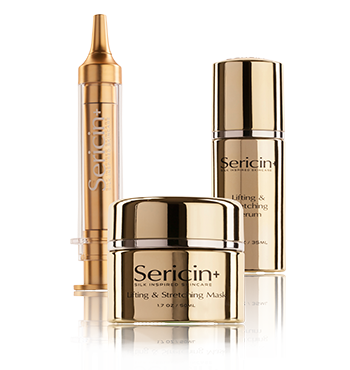 Enriched with Silk Protein Sericin – known for its hydrating, moisturizing, and age-defying properties –Sericin+ Ageless Collection assist in defying the visible signs of the aging process and generates remarkable results as lines and wrinkles significantly diminish and the skin looks radiant, revitalized, and rejuvenated. 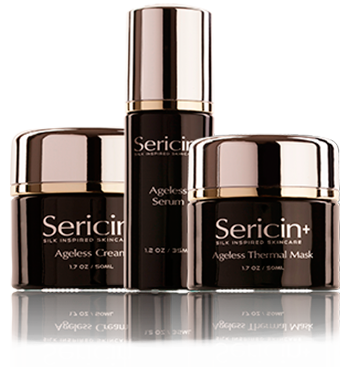 Our Ageless Anti-Aging Collection includes Sericin+ Ageless Cream, Serum, and Thermal Mask.